In December 2018, Adam Day, Head of Programmes, led a team of researchers to South Sudan to conduct research into the effectiveness and impact of the UN Mission in South Sudan (UNMISS). The team interviewed more than 260 individuals and visited four field locations in the country. The resulting report, conducted under the auspices of the Effectiveness of Peace Operations Network (EPON) assesses the extent to which the UN Mission in South Sudan (UNMISS) is achieving its current strategic objectives and what impact the Mission has had on the political and security situation in South Sudan. EPON is supported by the Norwegian Institute of International Affairs (NUPI), together with over 40 partners to jointly undertake research into the effectiveness of peace operations. The report focuses on the most recent period of UNMISS’ mandate (2014-18), aiming to provide a “snapshot” of the mission’s work across its four main mandate areas: the protection of civilians, facilitation of humanitarian delivery, promotion of human rights, and support to the peace process. As a large, multidimensional peacekeeping operation – with 17,000 troops, 2,000 police and 2,000 civilians – UNMISS has been provided with significant resources and an extraordinarily ambitious mandate. Assessing the match between resources and mandate, and the ways the Mission has adapted its approaches to be effective in extremely challenging circumstances is a key objective of this report. Furthermore, this research highlights some of the key dilemmas facing UNMISS today, related to the short-term protection risks to the people of South Sudan versus the longer-term prospects for peace in the country. 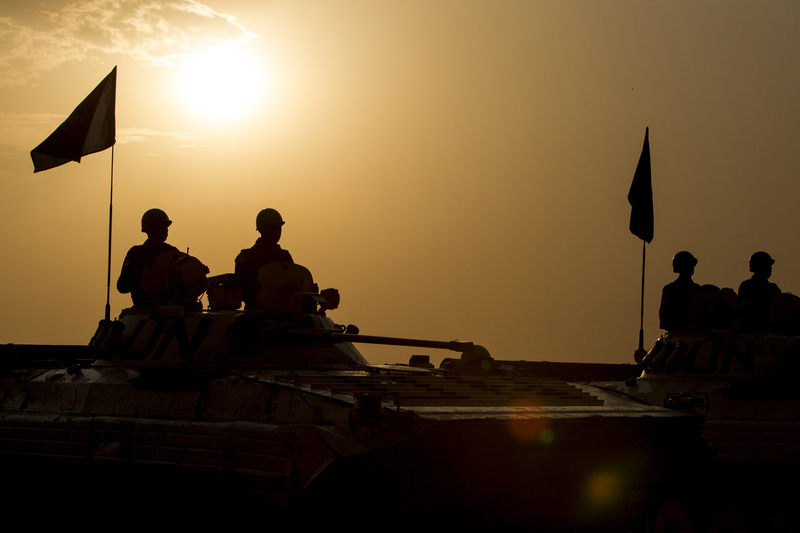 Learning from the UNMISS experience, it offers broader lessons for UN peacekeeping. Listen to the podcast about the research here. Articles were published in both the Washington Post and The Conversation on this research. Can Data Save UN Peacekeeping?